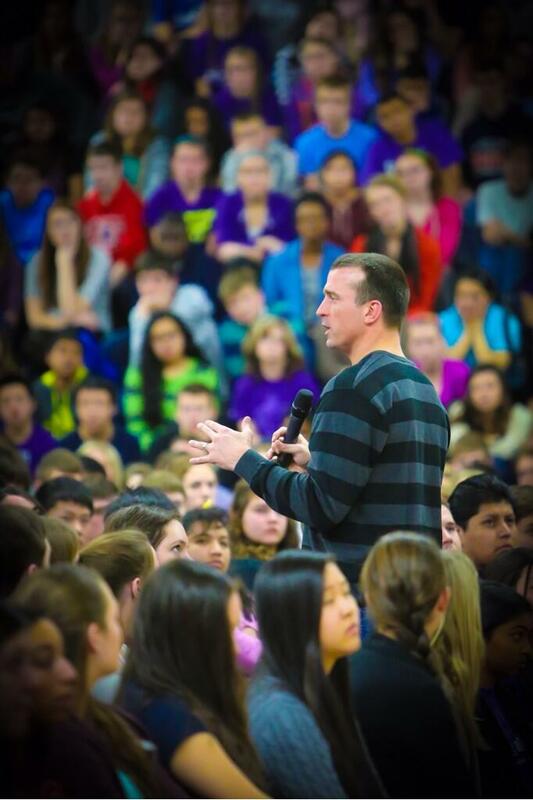 I wasn’t at school today which was unfortunate since Chris Herren visited our school and shared his message with our students and staff. Everyone I’ve talked to said he is a powerful speaker. My high school experience seems so simple compared to what students face today….